I'm Rahul. 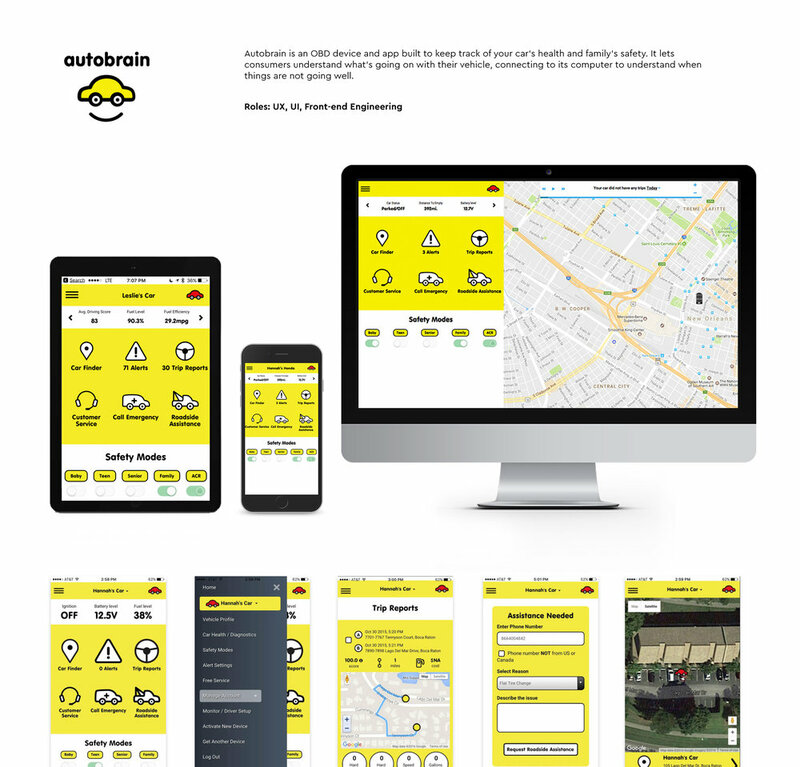 I solve problems that affect thousands of people, by designing and creating products that make an impact. For the past year, I have been exploring the Fintech space creating solutions for banking and stock-broking firms such as Edelweiss, HDFC Bank, ICICI Bank and Angel Broking. In 2016 I've headed User Experience Design at Fuzzie, Singapore, where I created delightful experiences for people to buy gift cards for their friends and family and get cash-backs from their favourite products and services. I also built a successful Wedding Photography business from the ground up during the past couple of years, along with my wife. Last year onwards, we won multiple photography awards and went international. I led the design team at BigBinary from 2014 through 2016, creating engaging and delightful interfaces for a large number of clients. Earlier, I designed interactions for products and experiences that are a pleasure to use at Bang the Table, and also led the Front End Engineering team. When I'm not working, I click photos, listen to outrun and rock music from the classic era and try my hand at building, breaking and fixing everyday things. Science and humans fascinate me. 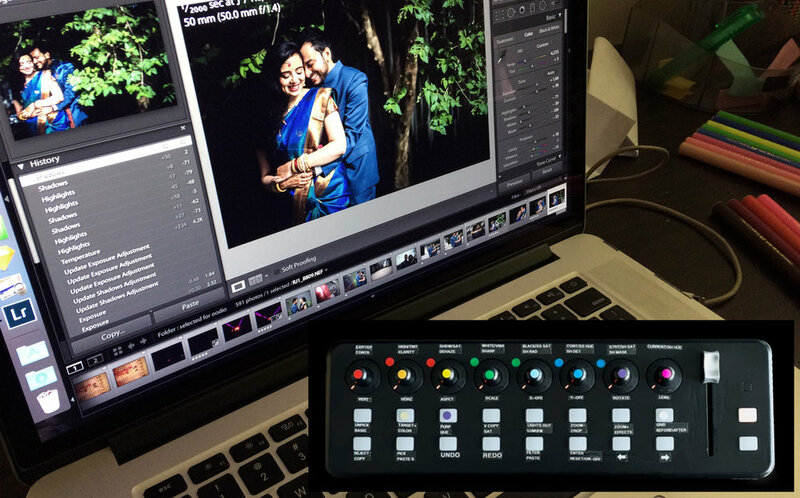 Right now, I’m working on mapping a mini DJ controller with Adobe Lightroom to supercharge the workflow, by collaborating with wedding photographers and post processing teams to create their ideal controller-based workflow. This project aims to make the lives of thousands of photographers and post-production professionals easier by cutting down hours of painstaking post-processing workflow to a mere 15-20% of the standard time and money spent.